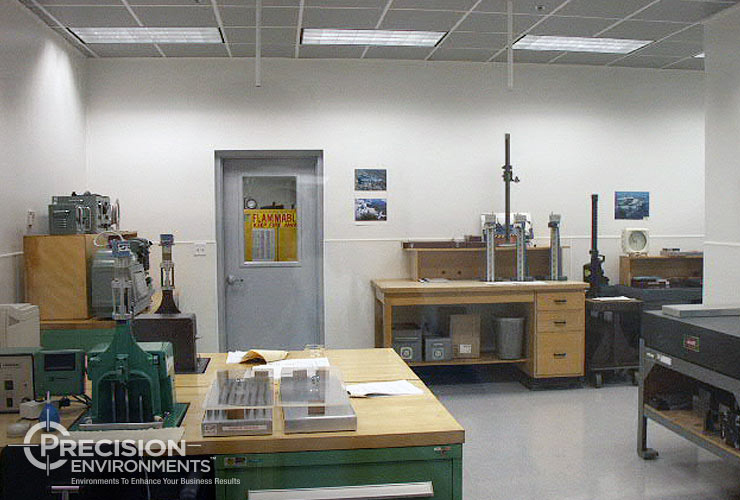 Metrology Laboratory Design | Precision Environments Inc.
From concept to completion, Precision Environments, Inc. is a world leader in metrology lab design, since 1989. 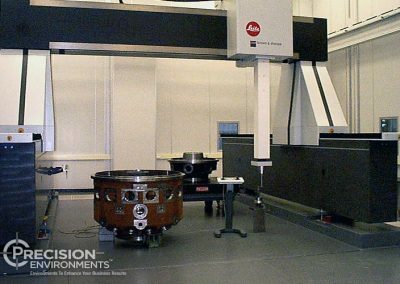 From our rich history and proven performance to our focus on innovation and technology, Precision Environments, Inc. delivers world-class mission critical metrology laboratory design solutions, achieving the strictest requirements. 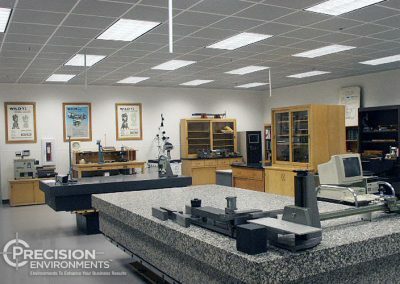 Since 1989, our metrology laboratory design team has a proven track record of delivering metrology lab design solutions that exceed clients’ expectations. 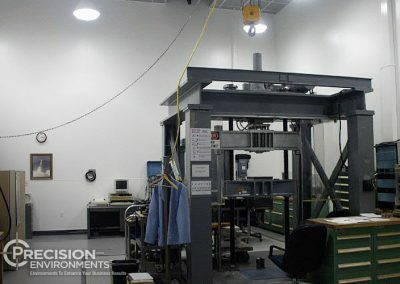 With over 25 years of experience in , structural, architectural mechanical, control systems and electrical design, Precision Environments’ metrology lab engineering team will design your metrology laboratory to your custom requirements. 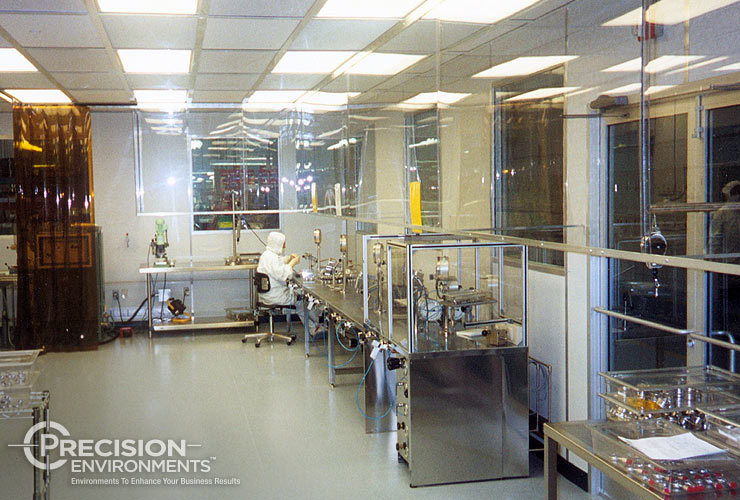 We develop your laboratory blueprints with a focus on efficiency, compliance and scalability. The metrology labs constructed by Precision Environments are designed and built to enhance measurement accuracy and reduce measurement uncertainty due to temperature and humidity fluctuations, which effect accuracy of highly sensitive measuring instrumentation and part pieces. 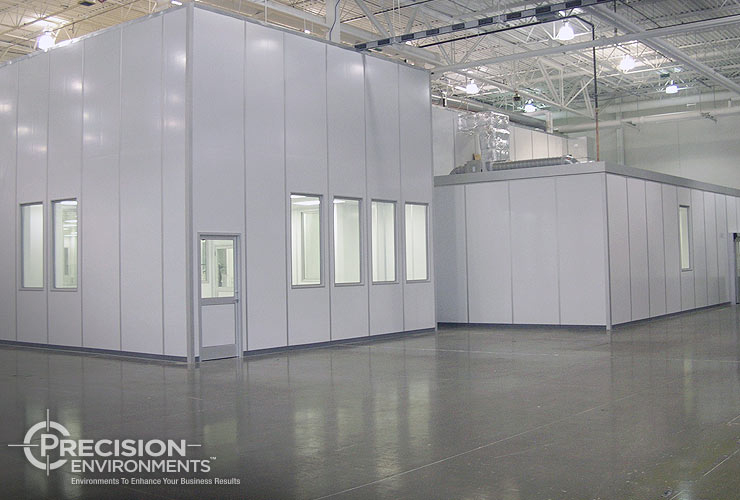 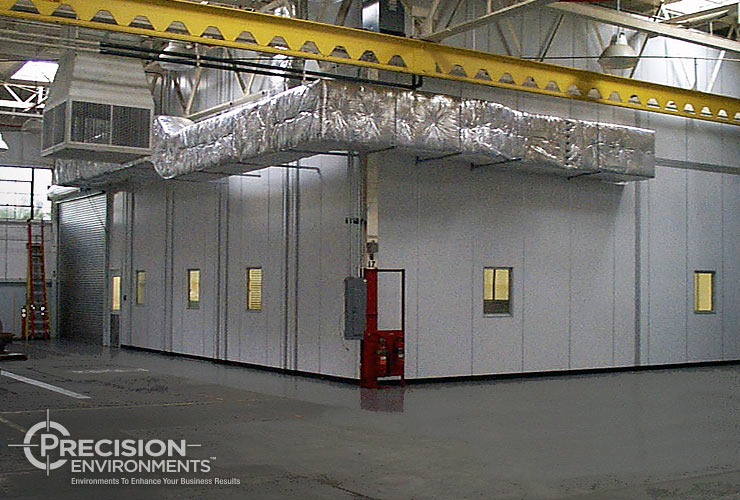 Whether a high-accuracy standards metrology lab or an inspection enclosure, Precision Environments’ approach is custom tailored to the specific needs of each customer. 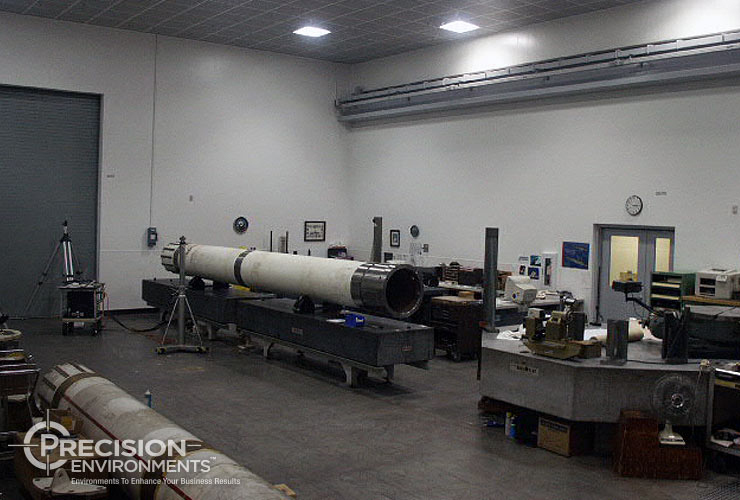 We pride ourselves in our strong partnerships with our customers. 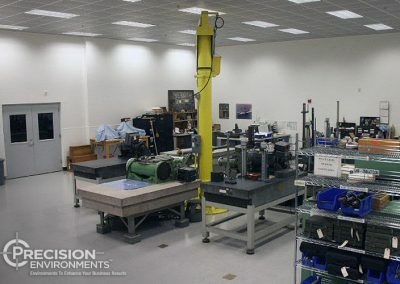 Our engineers work with you to gain full understanding of your budget, timing, business objectives and requirements, design specifications and measurement processes prior to beginning design process. Following site visits and a thorough analyzation of the metrology lab design requirements, our engineers and design experts custom design the perfect metrology lab solution to fit the needs of your business operations. 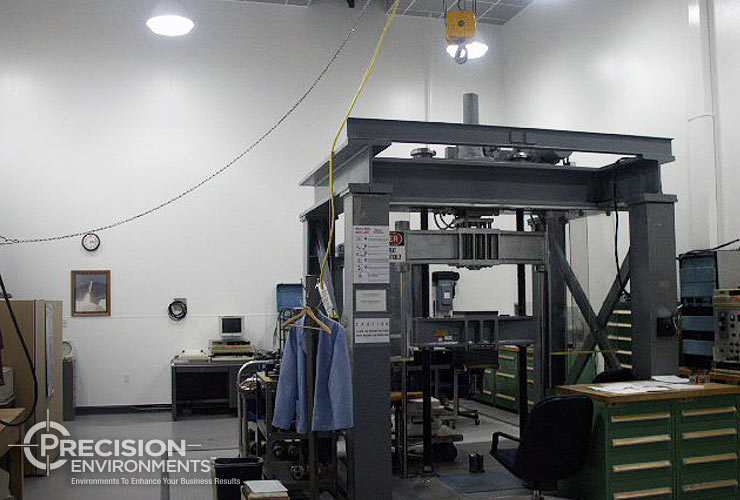 Our metrology lab design experts create a custom design that achieves optimal temperature, humidity, cleanliness, , , air velocity, acoustics, vibration and other criteria to meet your specifications for precision measurements. 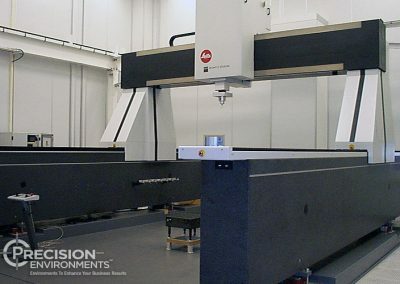 Our design engineer meets with the customer to understand the business objectives, the business process requirements, personnel requirements and critical design parameters. 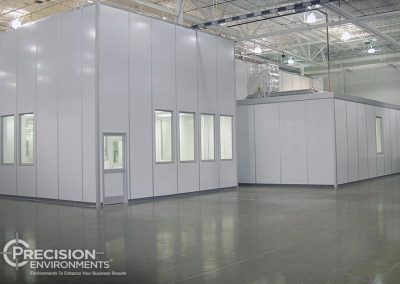 Site visit to analyze the area in which the lab will be constructed. 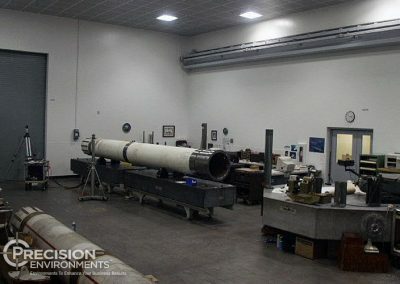 Detailed measurements are captured. 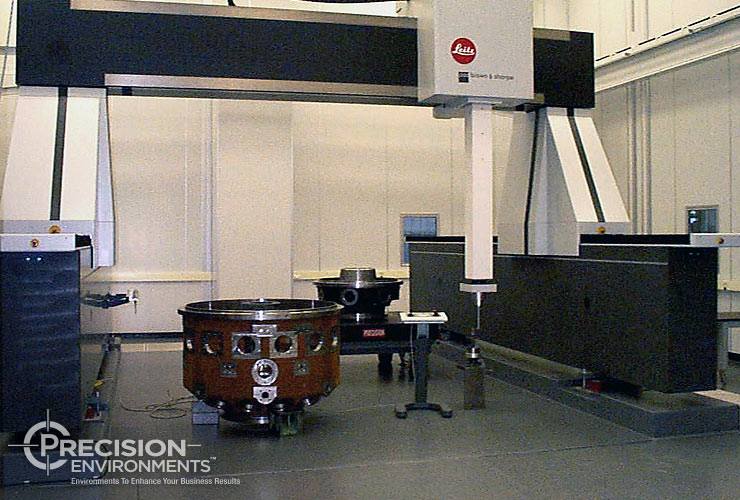 Depending on environmental specifications, the metrology lab design engineer determines the right mix between robust design & cost conscious value engineering. 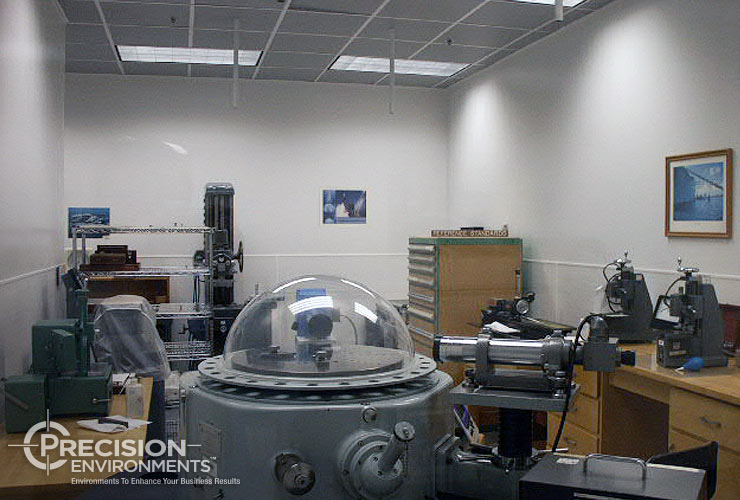 The scope is determined based on the findings in the analysis, outlining the critical metrology lab design parameters. 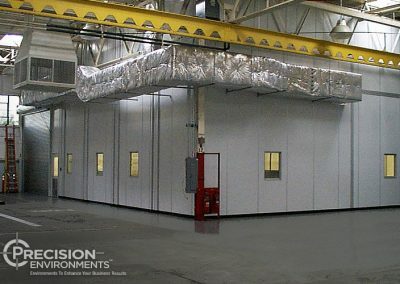 Define temperature and humidity control parameters. 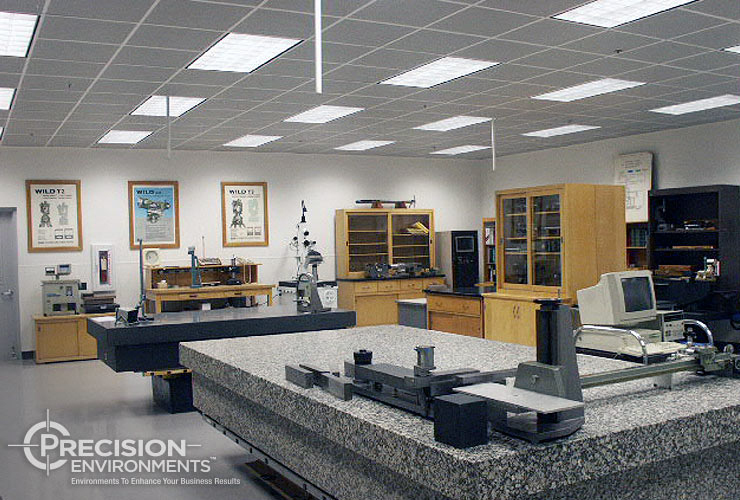 Determine lab supply airflow – HVAC equipment and components selection. 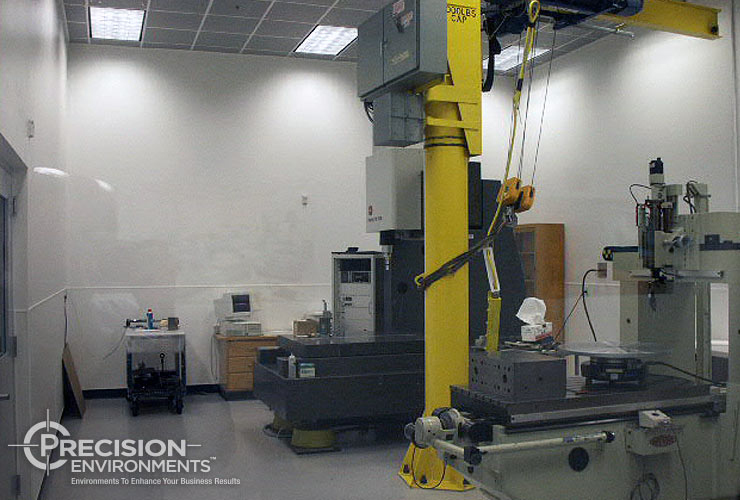 Present the metrology lab design scope to the customer and refine as needed. 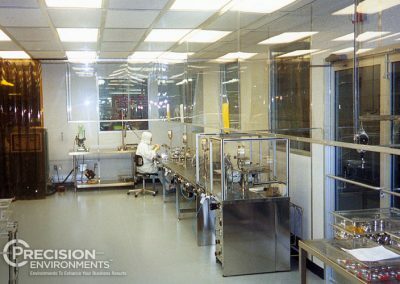 Our design engineers develop the preliminary laboratory floor plan drawings.. 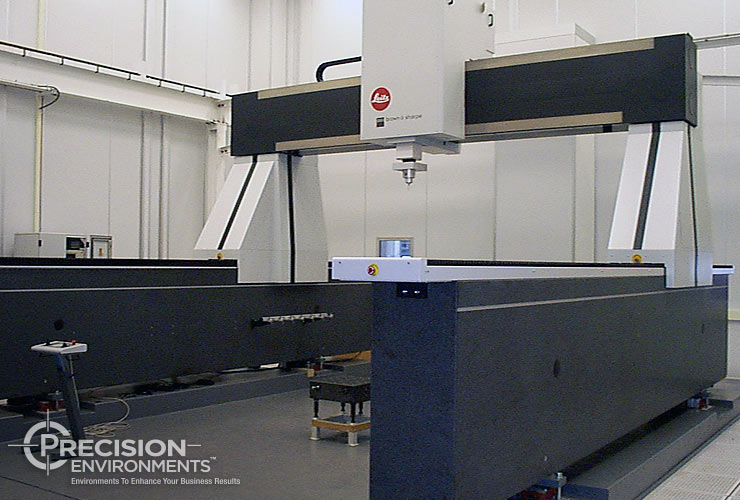 Proceed with next level of drawing progress and submittal to customer until 100% complete. 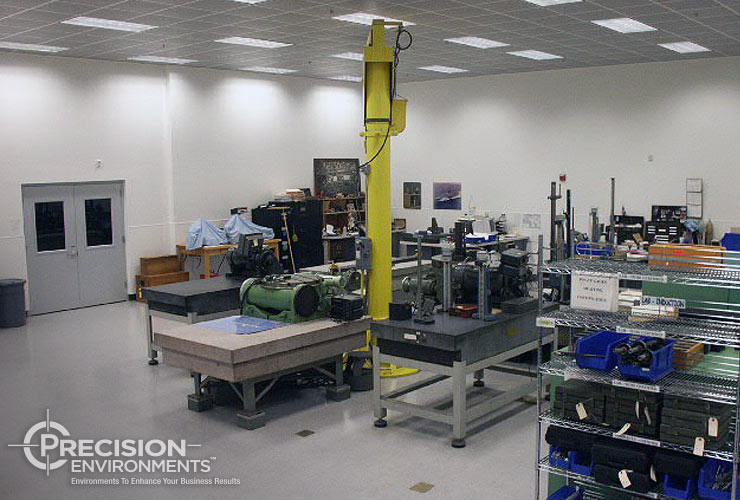 Contact us to see how Precision Environments Inc. can partner with you to improve your business results. 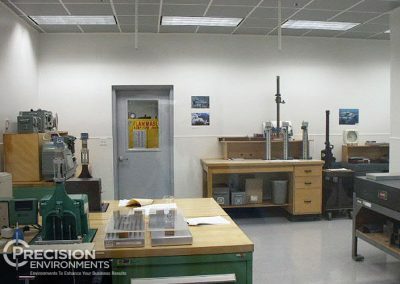 Temperature set point: ± 0.01°C to 1.0°C.